Here we want to introduce you the coolest and most downloaded applications for BlackBerry phones and the growing trends about them. All the BlackBerry smartphones are really cool communication devices which let you integrate all kind of software, games and themes according to your needs. You can access email, enhance your phone, work on finance and data applications, find routes and use GPS for navigation purposes. 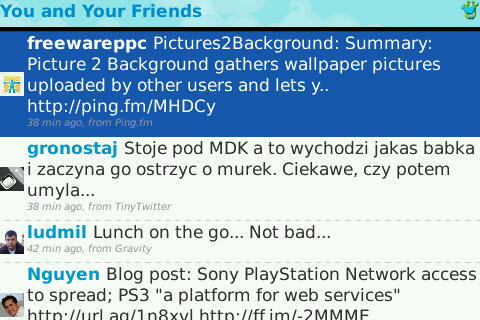 We hope that we will help everyone, from newbies to pros, find cool application to enjoy on his BlackBerry. So here are the top 10 apps and don\'t forget to share your top apps if they are not at this list. AutoLock automatically locks the BlackBerry keyboard after the backlight turns off..
NeoReader is a mobile application that turns a camera mobile phone into a code scanner and provides one-click access to mobile content on the go, anytime and anywhere. 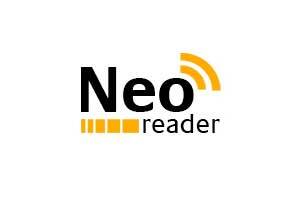 NeoReader features NeoMedias patented resolution technology and Gavitecs ultra-small footprint and platform-independent code scanning algorithms. The NeoReader mobile application operates on many handsets. An audio alert lets you know that NeoReader is connecting to your desired destination on the mobile Web. 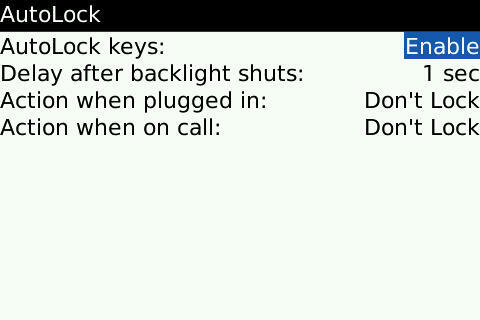 Perform a quick battery-pull equivalent, or just soft restart your BlackBerry plus scheduled mode. AutoWiFi will simply turn on/off your WIFI based on your current location. It does not require you to have GPS since AutoWiFi uses your location from the cell ID. The interface is simple and finger friendly allowing you to setup more than one location you can add your home and office for example ! AutoWiFi will be running in the background without disturbing you. 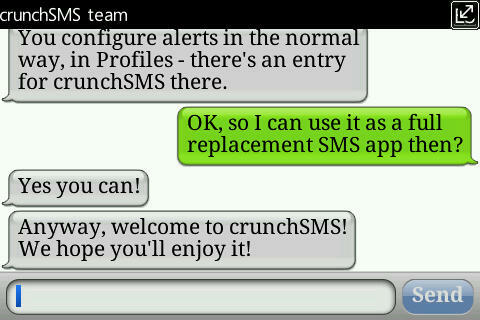 crunchSMS is a simple chat-style bubble SMS app for BlackBerry. 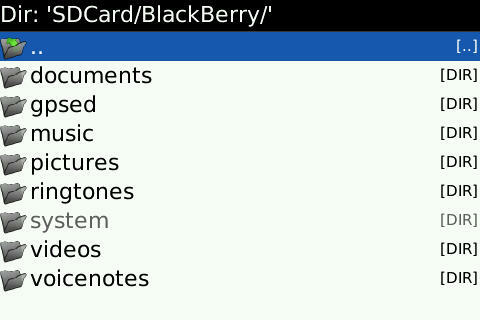 Browsing the file system of your BB - copy, move, rename, (un)zip or delete files & directories and much more! The application will show your usage during work hours and during nights and weekends. It organizes your daily, weekly, monthly usage for the current period as well as displays long term averages. 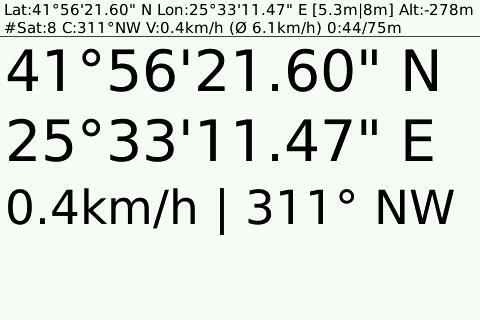 GPSLogger is a pretty straightforward application. It records your physical movement on your BB device over time, including elevation, speed, and some additional data. GPSLogger can also direct you to a location that you either entered manually or have previously recorded. This is the "Guide me Home" function, which makes GPSLogger usable for Geocaching (please note that this is not comparable to a standard navigation application). WordPress for BlackBerry app allows you to write posts, upload photos and videos, edit pages, and manage comments.